When her best friend, an underground journalist is mysteriously killed whilst investigating alien sightings, a feisty radio presenter realizes her own life is endangered as others around her disappear and the Federal Protection Force increase in power and control. Not knowing who to trust when she discovers film footage of a secret detention center and then a troubled detective offers to help her, she finds the same subjects keep coming to the fore. A mixture of ancient mysteries and conspiracy theories masquerading as science fiction. However, the more she digs, the more she realizes that the ancient prophecies foretelling the end of this world as we know it may be frighteningly accurate. 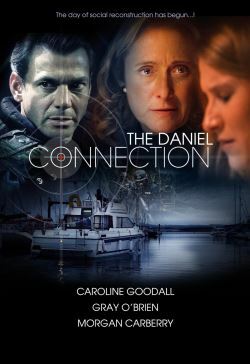 This apocalyptic thriller is based on a best selling documentary, The Daniel Project.